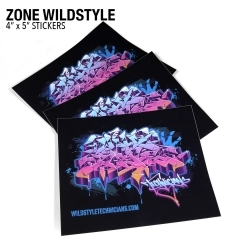 Large "Wild Style" Burner print by Zone on Chest. 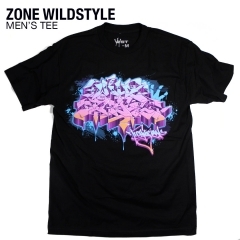 "Wild Style Burner" logo print on lower right back. 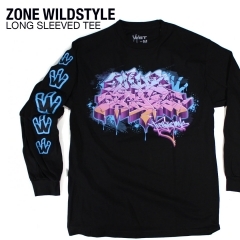 Large W Crown Logo Embroidered on Hood.